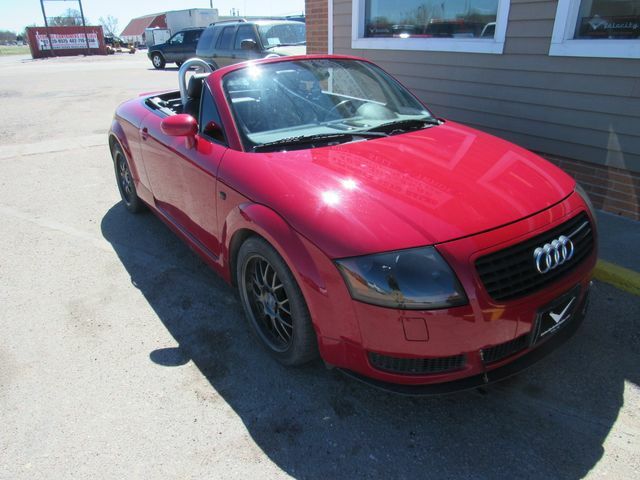 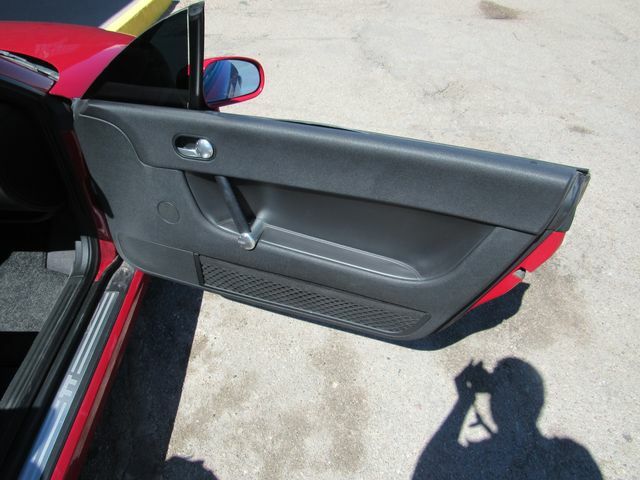 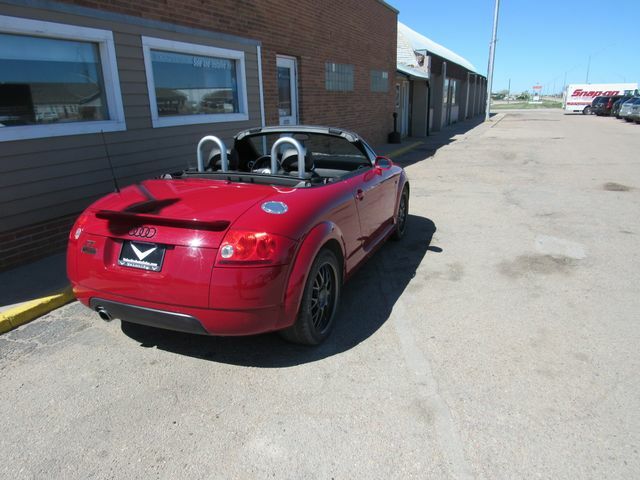 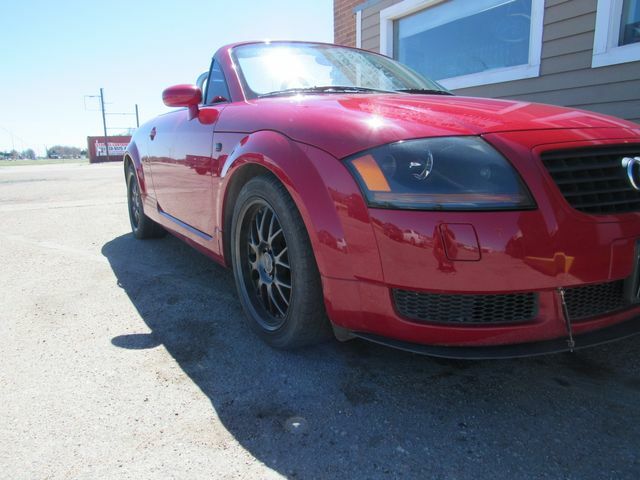 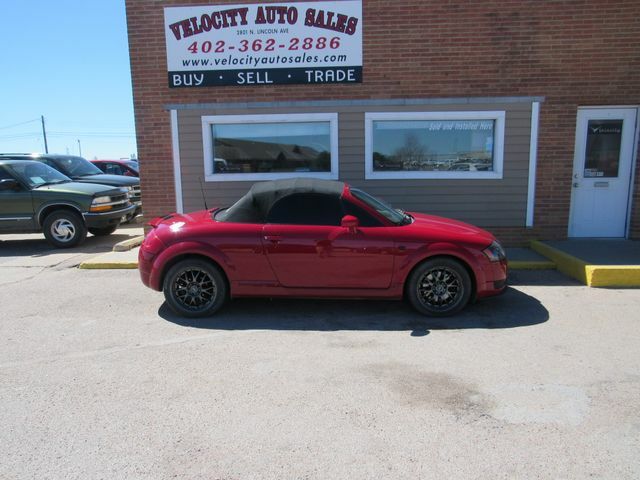 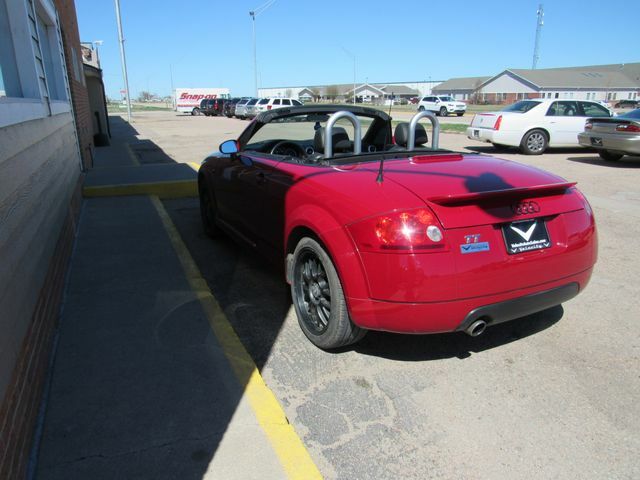 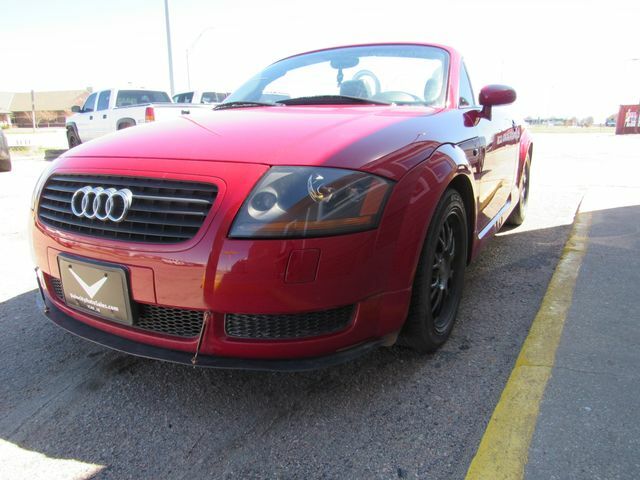 Amulet Red 2002 Audi TT 1.8T Roadster FrontTrak FrontTrak 5-Speed Manual 1.8L I4 SMPI DOHC Ebony w/Nappa Leather Seat Upholstery or TT Cloth w/Leather Seat Surfaces.It is Worth your Drive to buy from Velocity Auto Sales!!! 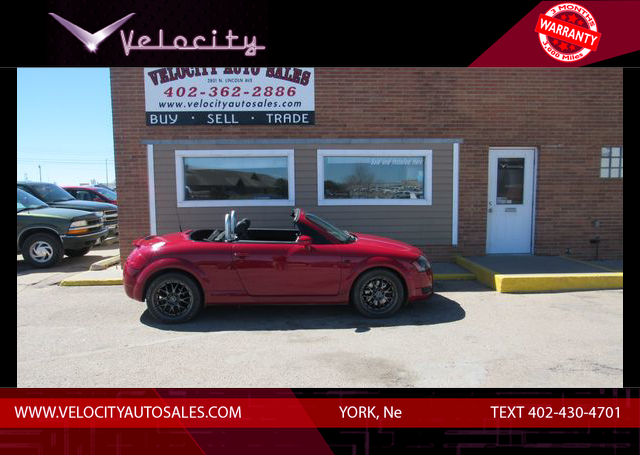 Don't waste your time negotiating back and forth to get a fair deal, Instead Drive to York and visit Velocity Auto Sales, my prices are among the lowest in the market already! 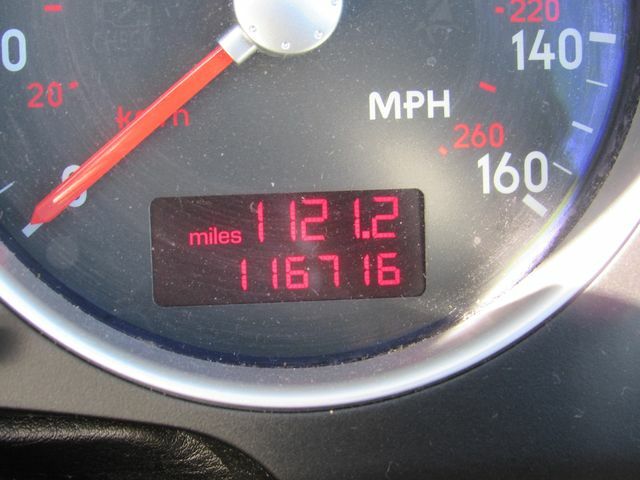 Our Vehicles come with a 3 month or 3000 miles warranty. 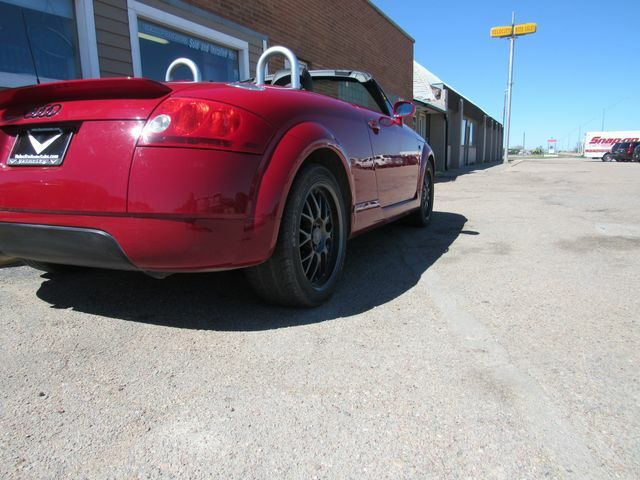 Hours of operation are Monday thru Friday 9AM-530PM Saturday 9AM-12PM and by appointment evenings and Sundays. 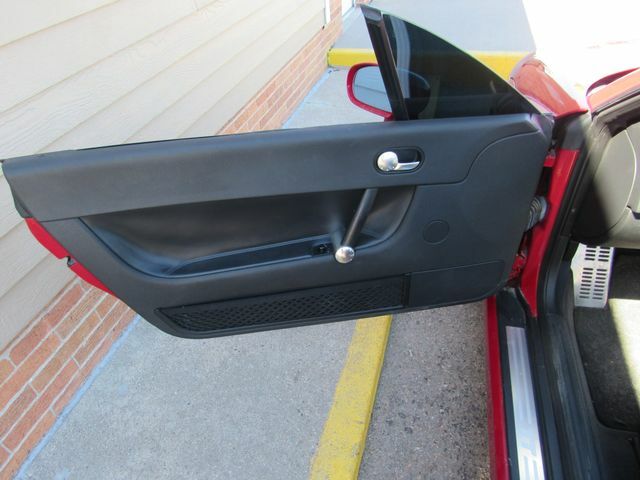 Call or Text Chad @ 402-430-4701. 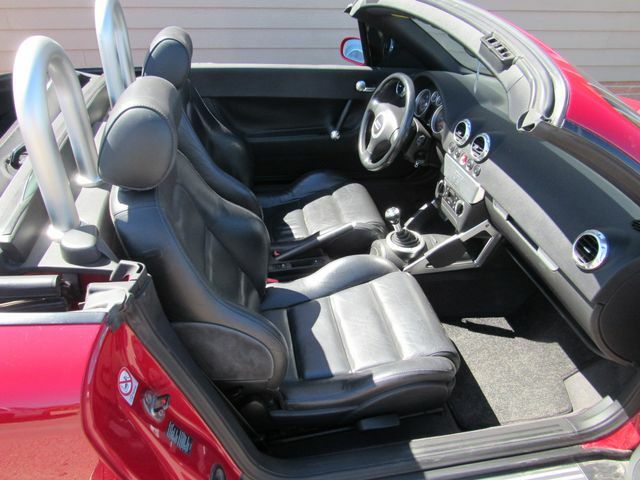 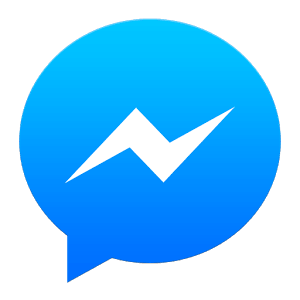 Price does not include tax, title or $99 admin fee. 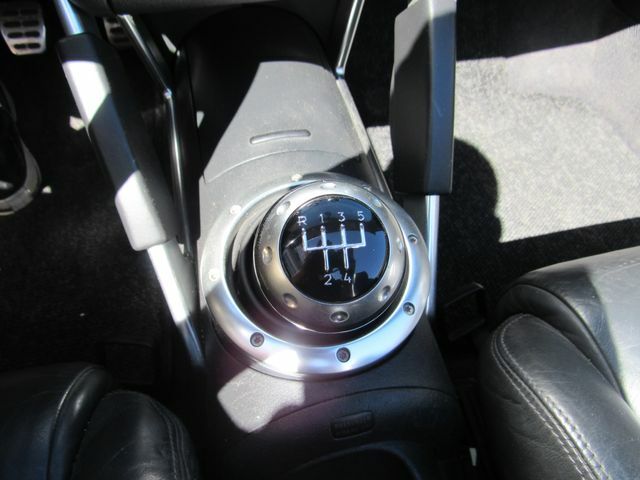 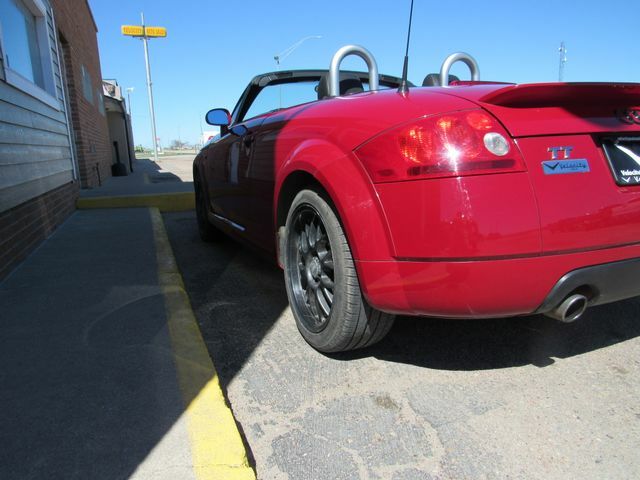 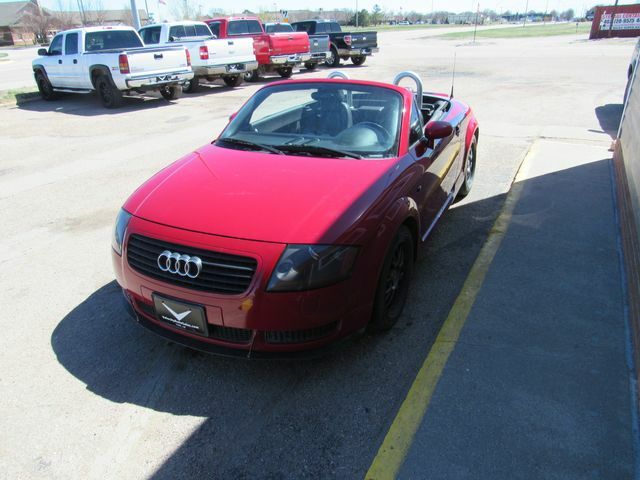 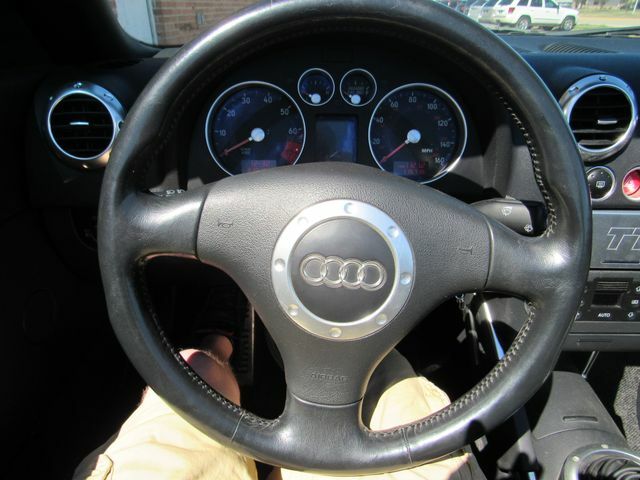 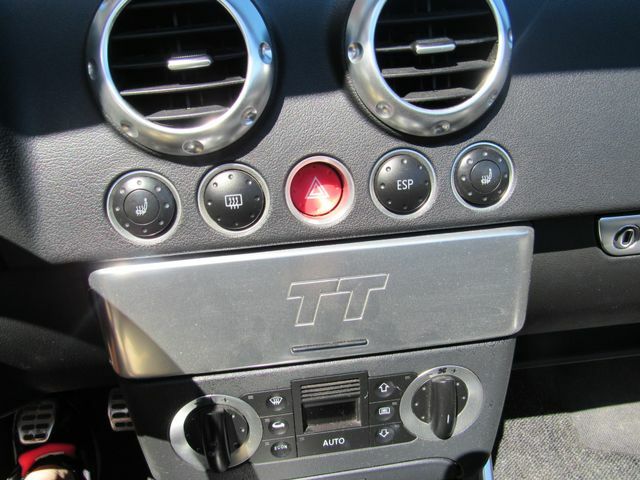 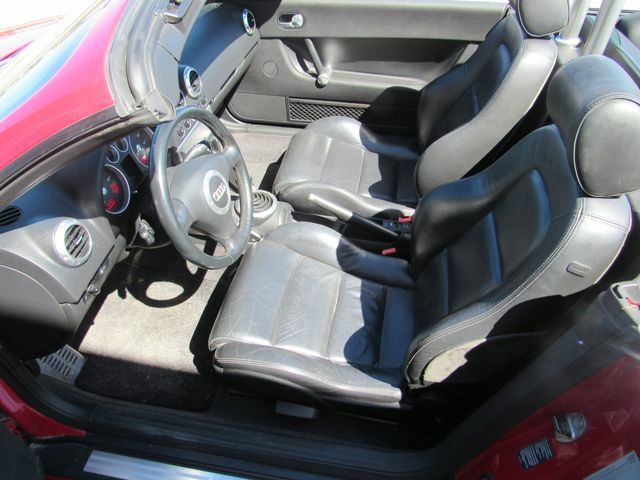 22/31 City/Highway MPGThis 2002 Audi TT 1.8T Roadster will not make it to the weekend!! 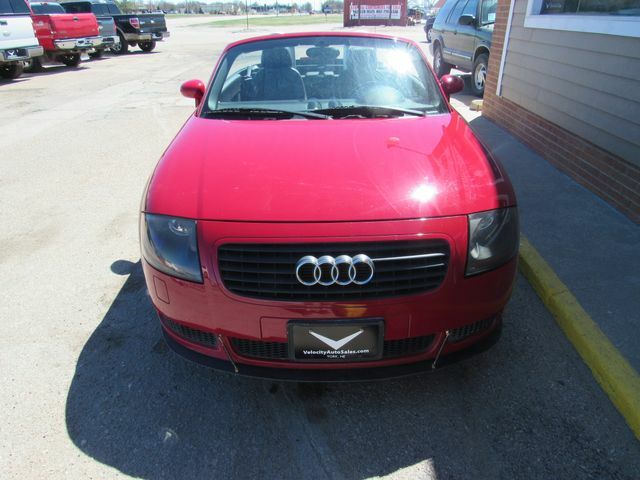 CALL NOW to reserve your Test Drive appointment!! 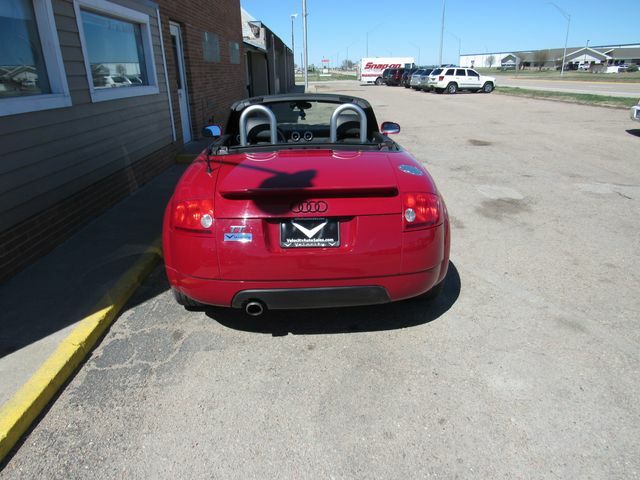 (402) 362-2886.